Intense, ferocious & unsettling. 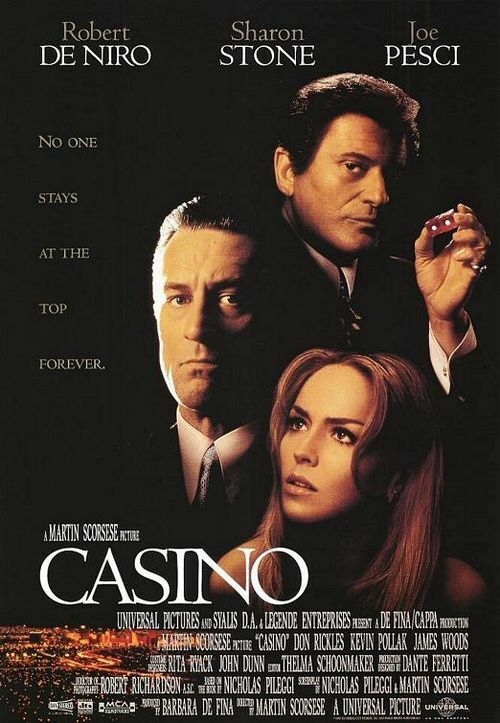 This Vegas mob epic has a formidable cast, rich dialogue & is compulsive viewing. 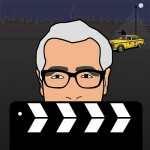 A Scorsese safe bet!